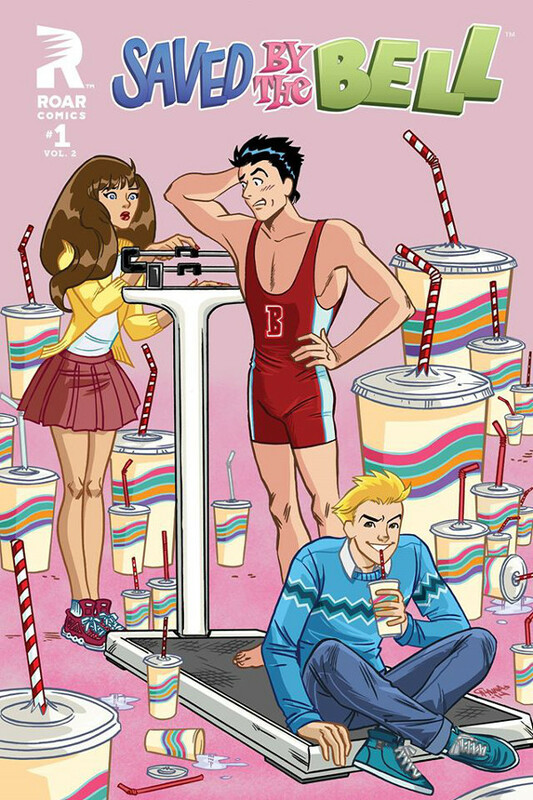 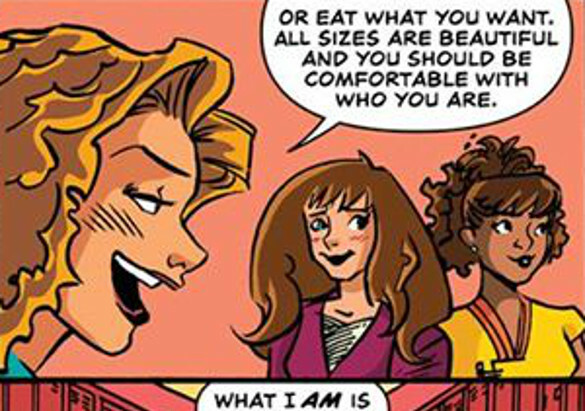 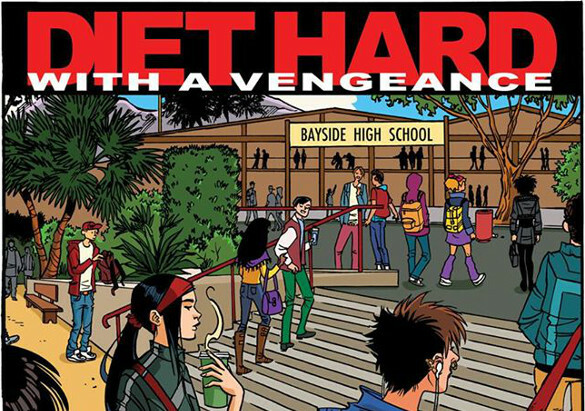 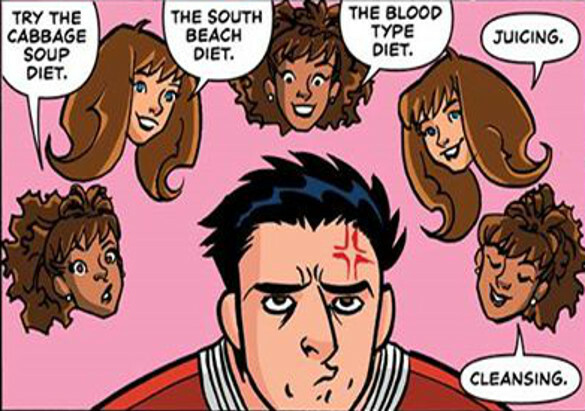 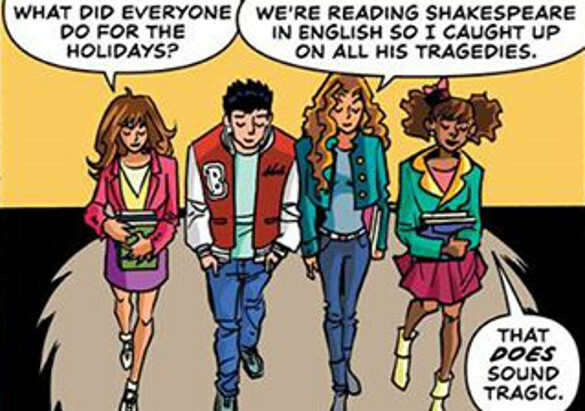 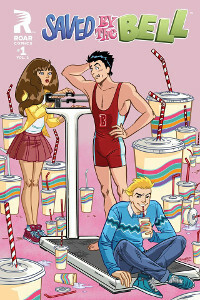 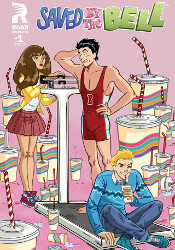 Title: "Diet Hard with a Vengeance"
Issue Description: Bayside High is back in session for Freshman Spring! 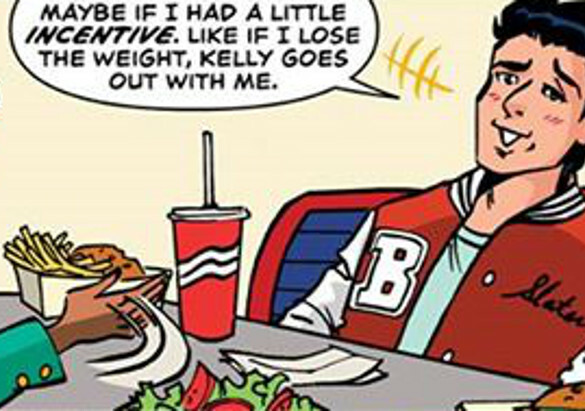 Slater gained a few holiday pounds and needs to drop weight before his big wrestling showdown with rival Valley High, and Kelly promises him a date as incentive to make weight. 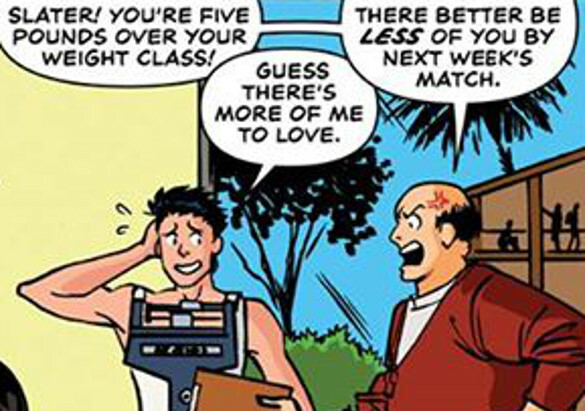 Zack can't stand for that, of course, and launches into full-scale scheming to make sure that date never happens!